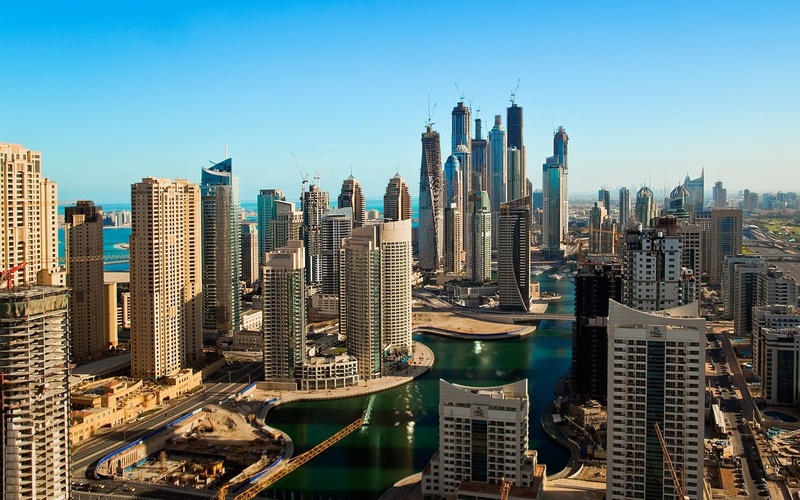 Apartment rents in Dubai have become more and more affordable over the past few months, easing the financial strain on hundreds of tenants across the emirate. But the falling rents haven’t made investment in Dubai any less profitable for real estate investors. The city’s resilient realty sector continues to draw investors from around to the world thanks to the lucrative rental yields apartments here keep offering. For those having second thoughts, here is a list of areas where studio apartments rental yields remain close to 10%. JVT is a suburban settlement located in a neighbourhood of several other equally impressive residential communities. It is readily accessible through the main Sheikh Mohammed Bin Zayed Road and is extremely popular with tenants in Dubai. The average studio rent in the community in the third quarter of 2016 was AED 53,000, translating to an excellent rental yield of 10.2% for landlords. JVC is lies adjacent to JVT and is serene community offering ample peace of mind to tenants. The environment, accessibility, facilities and quality of units have helped JVC gain popularity with renters and buyers alike at a rapid pace. Average annual rent for studio units in JVC in Q3 was close to the AED 54,000 mark. Considered with respect to the average price of studio apartments over the course of the third quarter, the rental income retuned an impressive yield of 10.1% to fortunate unit owners. JLT is one of the most popular and populous residential and commercial communities of Dubai. Sitting on the banks of the highly important Sheikh Zayed Road and having excellent accessibility thanks to the two metro stations, units in JLT rarely sit vacant for longer than a few days. The community is close to a number of key places in Dubai, be it the Palm, Downtown Dubai or Deira. 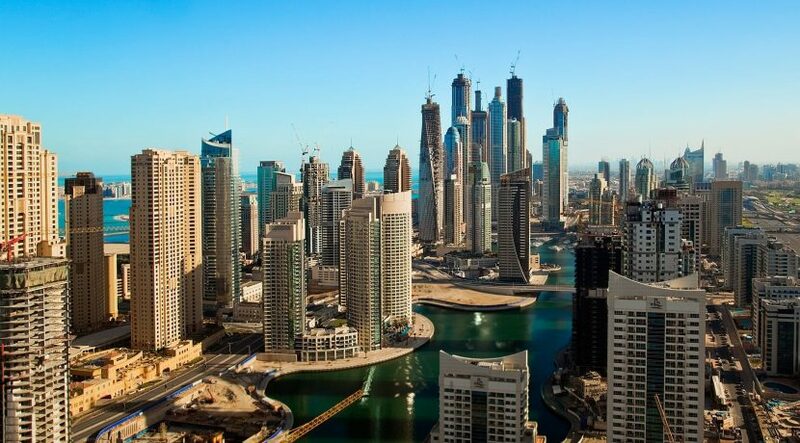 On average, studio units in JLT were rented out for AED 63,000 per annum in Q3, amounting to a 9.7% rental return on investment for landlords. Dubai Silicon Oasis is truly a residential oasis amidst the sun-kissed sands of the emirate. Defined by beautiful green acres and landscaped gardens, the community often finds itself among the top five popular renting localities of Dubai. Studio units in the community fetched their owners an average rent of AED 44,000 per annum in Q3. The rental income may appear trivial, but the actual rental return against investment made to acquire one such unit amounted to 9.6%. A residential community based around sports and the needs of residents looking for an active lifestyle, Dubai Sports City is a contemporary locality laced with all conceivable amenities. Studio apartments in the locality commanded an average rent of AED 48,000 in Q3’16, which translates to a highly sought-after rental yield of 9.3%. The International Media Production Zone lies in the same cluster as Dubai Sports City, JVC and JVT, the highly popular localities along the Sheikh Mohammed Bin Zayed Road. Average studio units in the area fetched owners a rent of AED 43,000 in the quarter ending in September, taking the average rental yield to an impressive 9.2%. Though the community is the cheapest among popular residential communities of Dubai when it comes to renting or buying a studio apartment, the locality isn’t short on providing lucrative rental yield to unit owners. The average rent for studio apartments in International City was close to AED 34,000 in the third quarter, making for a 9.2% return on investment for lucky landlords and landladies.